Malachite:represents transformation; green is the color of beginnings and prosperity. Lapis Lazuli:represents wisdom and good judgment; blue is the color of honor and truth. 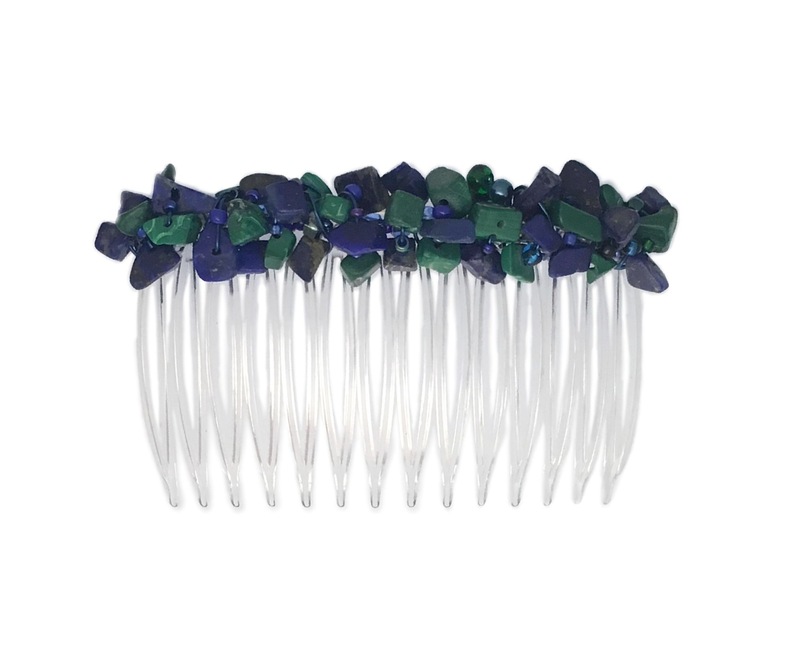 Grip-Tuth® combs:feature a special design in the comb to hold your hair firmly – excellent for any length, thickness, or texture of hair. Malachite represents transformation; green is the color of beginnings and prosperity. Lapiz Lazuli represents wisdom and good judgment; blue is the color of honor and truth. 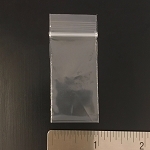 This is a 70 mm (2 3/4 in.) 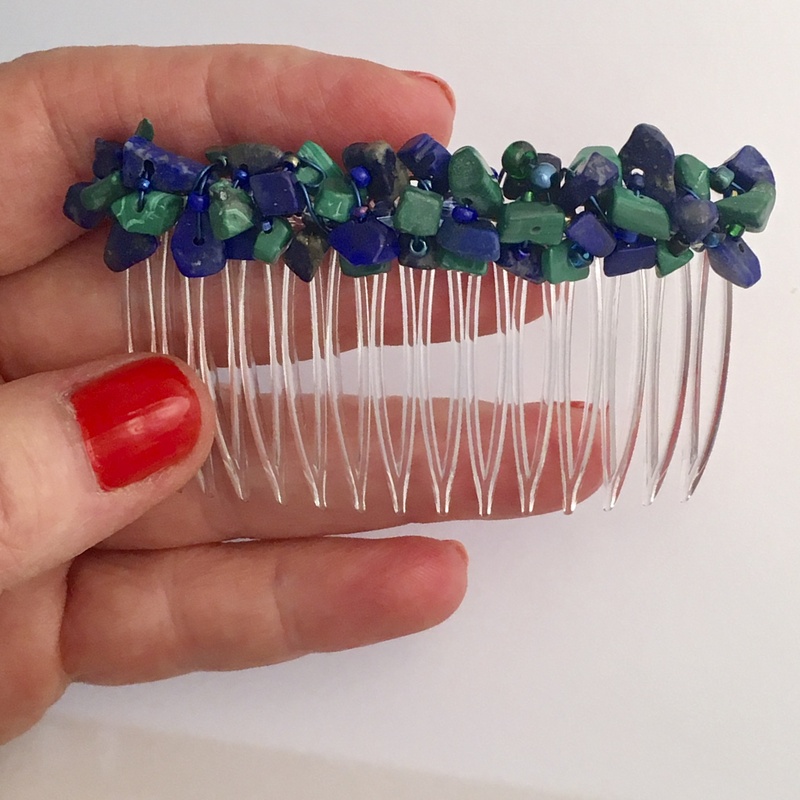 side comb, wrapped in green Malachite and blue Lapiz Lazuli semiprecious gemstone nuggets, with coordinating beads and blue wire. This listing is for ONE (1) comb – if you prefer yours in pairs, please order TWO (2) of them. 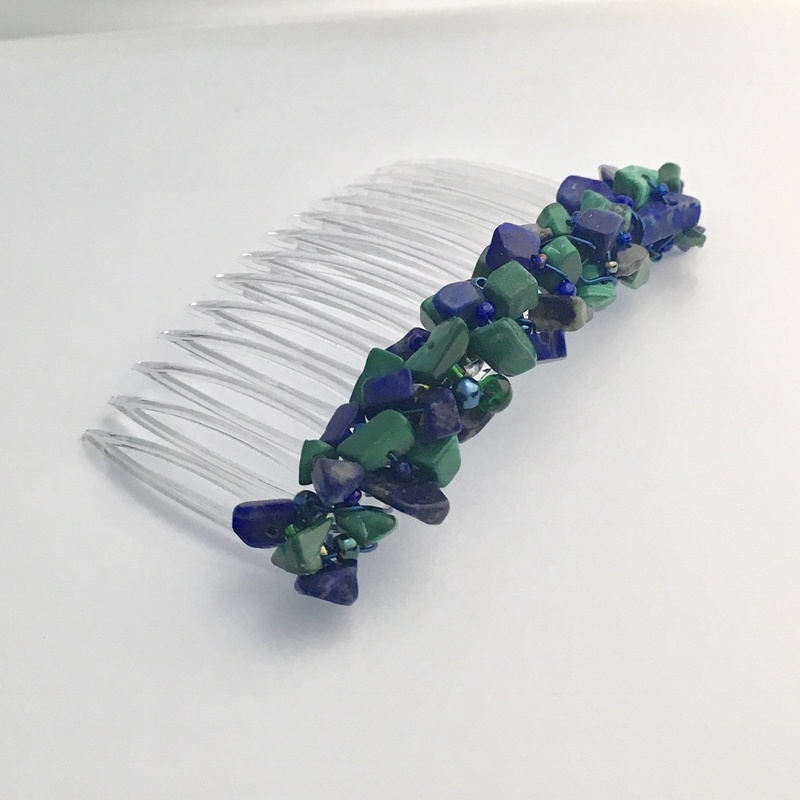 We offer many beautiful hair combs, featuring freeform wrapping of semi-precious gemstone, glass, and crystal beads on plastic hair combs. 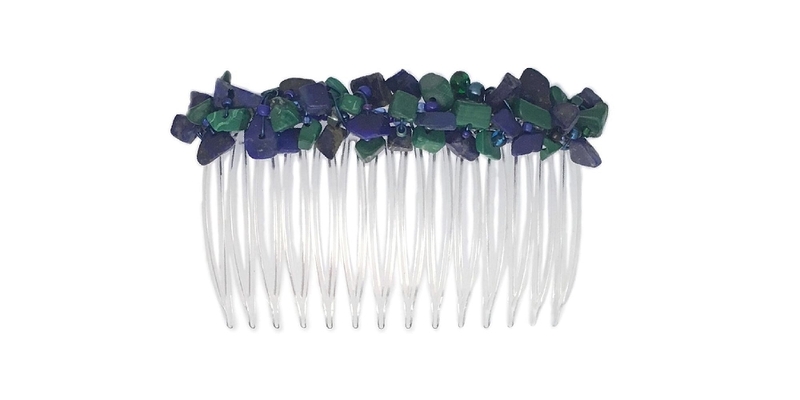 See our selection in a wide range of colors, bead and gemstone types and styles, in sizes from 40mm (1 5/8 inch) mini-comb pairs, and single combs in 70mm (2 3/4 inch) and 82mm (3 1/4 inch) sizes. 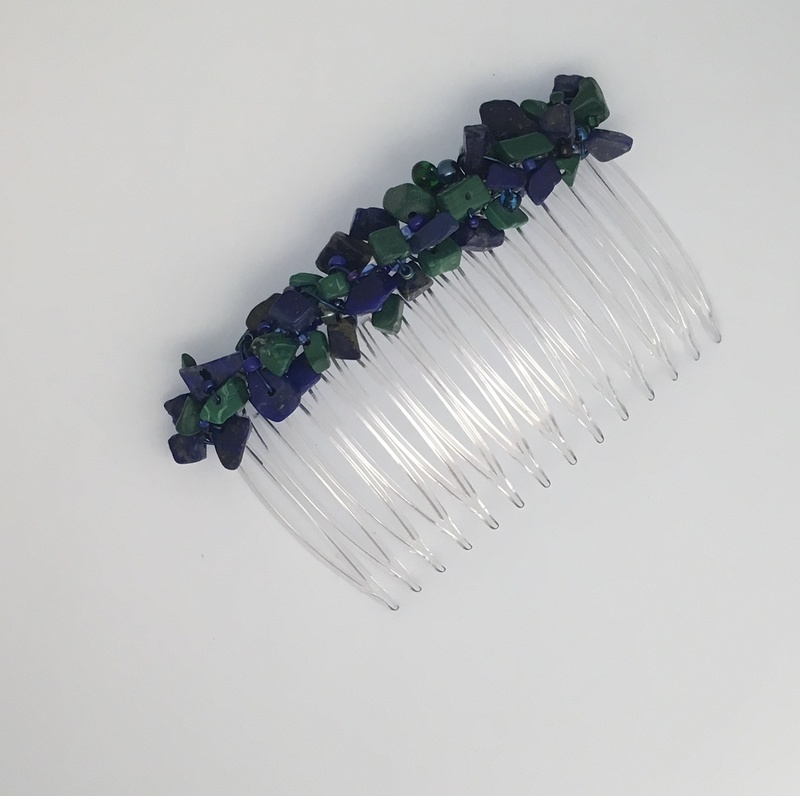 We design on Grip-Tuth® combs that feature a special design in the comb to hold your hair firmly – excellent for any length, thickness, or texture of hair. Given the naturally occurring variations in natural materials, such as gemstones, and the free-form nature of the of their design and construction, any two of these artisan crafted combs may be similar, but each is truly one of a kind, just like you! 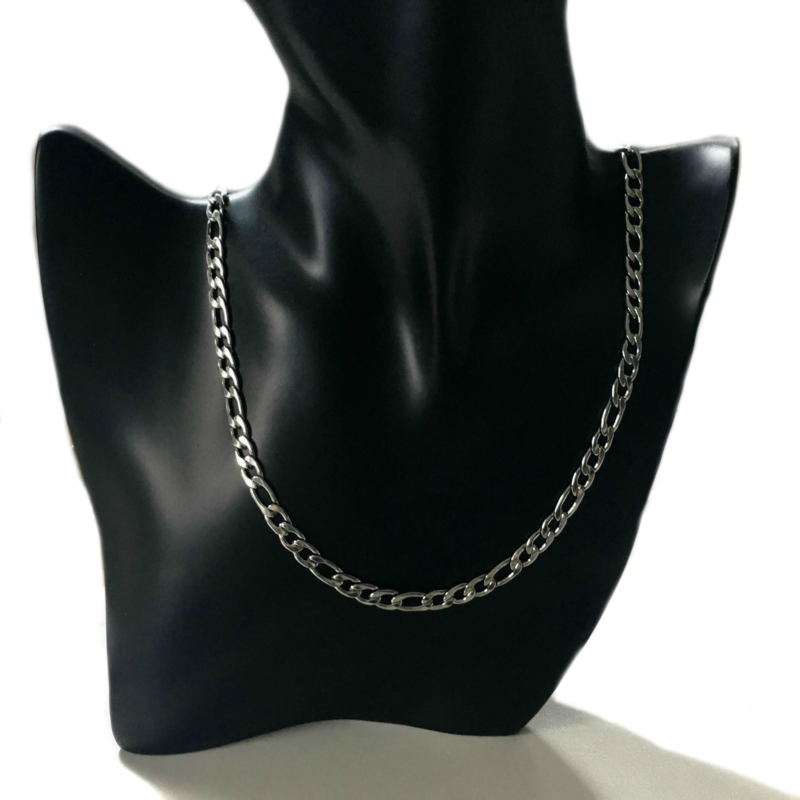 This comes to you nicely packaged, suitable for gifting, if that is what you have in mind, and ships by USPS First Class Mail with delivery confirmation tracking. Please let us know if you have any special requirements for shipping. 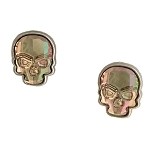 Thank you so much for looking! Please be sure to let us know if you have any questions. Combs > 70mm (2 3/4 in.) "Regular"